Is it just us, or does the phrase “Very Important Person” seem to carry a lot less weight nowadays? 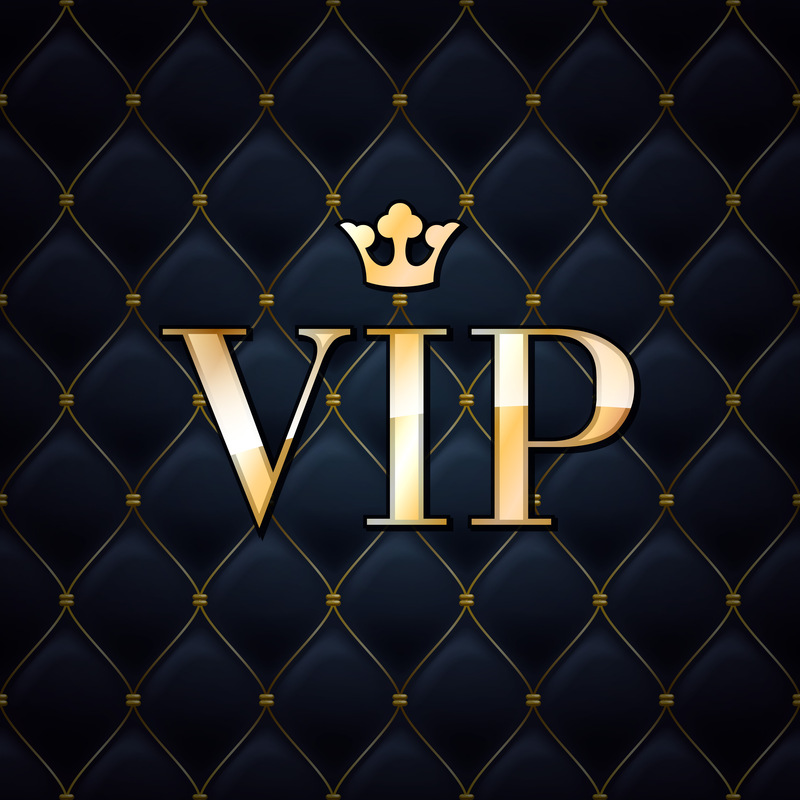 “VIP” used to be three little letters with a whole lot of prestige, but now businesses hand out punch cards for $10 off your tenth visit and act like they just let you into some highly exclusive club. Here at Baby Dolls, we are on a mission to make “VIP” great again. It makes perfect sense that the best gentlemen’s club in all of Dallas would want to go the extra mile to stand out from the dozens of other live adult entertainment establishments here in the Big D. Once you hear what our VIP membership can offer you, it’ll make perfect sense for you to sign up right away! Signing up gets you exclusive news and deals that we don’t share with just anybody. If we have a special event lined up or perhaps a new promotion that will take your Baby Dolls experience up to a whole other level, you can rest assured that you’ll hear it first. Planning on bringing your squad in for a wild night with us? No problem! As a VIP member, you’ll be able to speak with one of our amazing VIP hosts as they help you put together a party package that you and your friends will be talking about for years to come. No matter what size your group may be, or what occasion you’re celebrating, or even what type of budget you’re working with, we can put something together for you that provides the true VIP experience. Plus, you’ll be able to reserve your very own VIP table, so our stunning dancers and professional staff know good and well who really came here to party. And with our killer deals on bottle service, you’ll be sure to draw a crowd of the hottest babes that the great state of Texas has to offer. But that’s not all. You’ll get all the latest Baby Dolls news, plus discounts on our food and drinks, and even advance notice on any special dancers that will be making their way to the best gentlemen’s club in Dallas. You already know you’re not like everyone else, so why not stand out from the pack and let our gorgeous girls and attentive staff know it too? Sign up today and see what you’ve been missing!